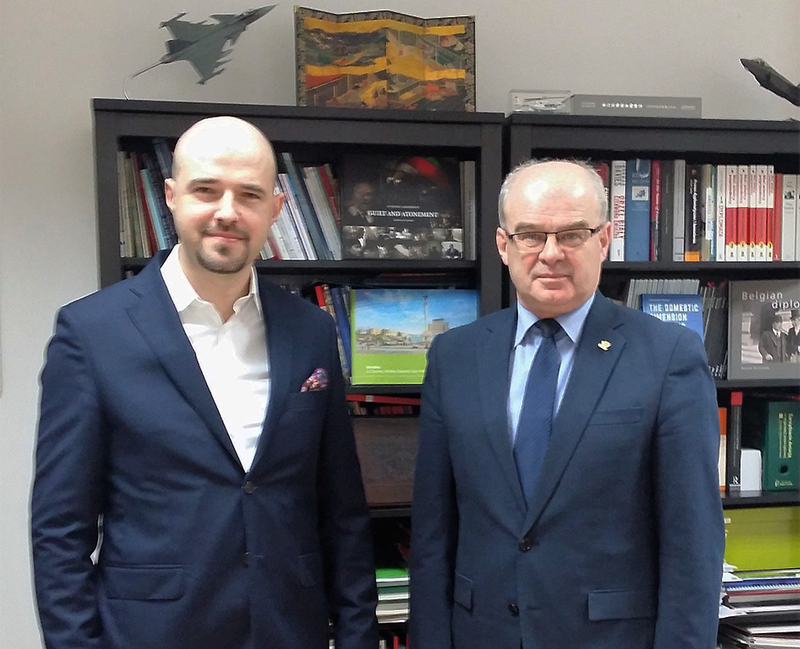 We are pleased to inform that one of the most merited and titled Polish commanders – Gen. ret.Waldemar Skrzypczak joined the expert team of The Casimir Pulaski Foundation as a Senior Fellow. Waldemar Skrzypczak is the retired General of the Polish Armed Forces. His military career started in 1976. Under his command were several military units, including the 32nd Mechanized Regiment, the 16th Mechanized Division, the 11th Armoured Cavalry Division, and Multinational Division Central-South. Between 2006 and 2009 he was the Commander of the Polish Land Forces. In August 2009 he handed his resignation to protest the way the Ministry of Defence was managing the Polish Armed Forces. From September 2011 he served as an advisor to the Minister of Defence, and between 2012 and 2013 as the Undersecretary of State in the Ministry of Defence. The Casimir Pulaski Foundation is an independent, non-partisan think-tank specializing in foreign policy and international security. The Pulaski Foundation provides analyses that describe and explain international developments, identify trends in international environment, and contain possible recommendations and solutions for government decision makers and private sector managers to implement.